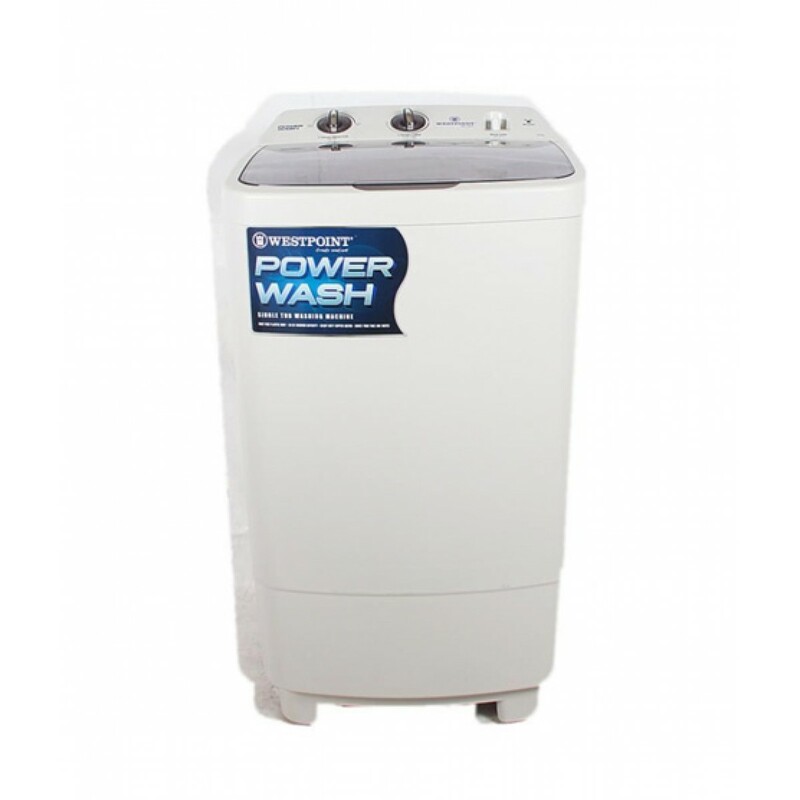 The Lowest price of Westpoint Washing Machine in Pakistan is Rs. 9,699, and estimated average price is Rs. 9,699. The prices are collected from the best online stores in Pakistan like iShopping.pk, Yayvo.com, Daraz.pk, iShopping.pk - price last changed on 06 Mar 2019. 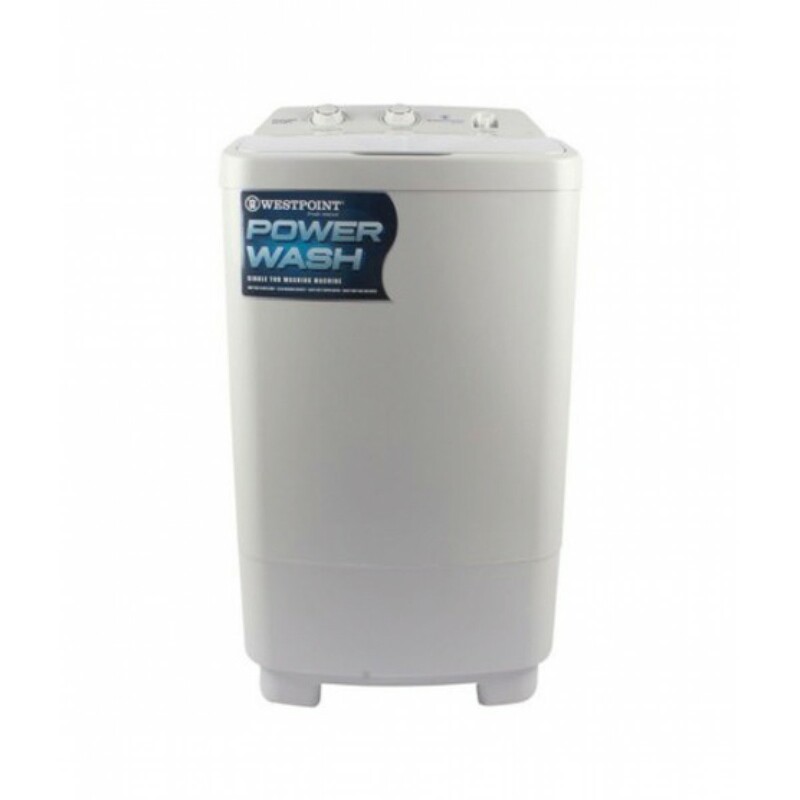 No matter if you are looking for Westpoint Single Tub Semi-Automatic Washing Machine WF-1017, or Westpoint SIngle Tub Semi Automatic Washing Machine WF-1017. We always show you the best prices for Westpoint Washing Machine.